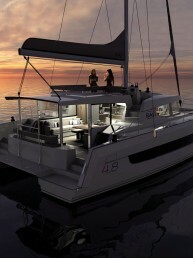 The BALI catamarans range has a unique and recognizable DNA. 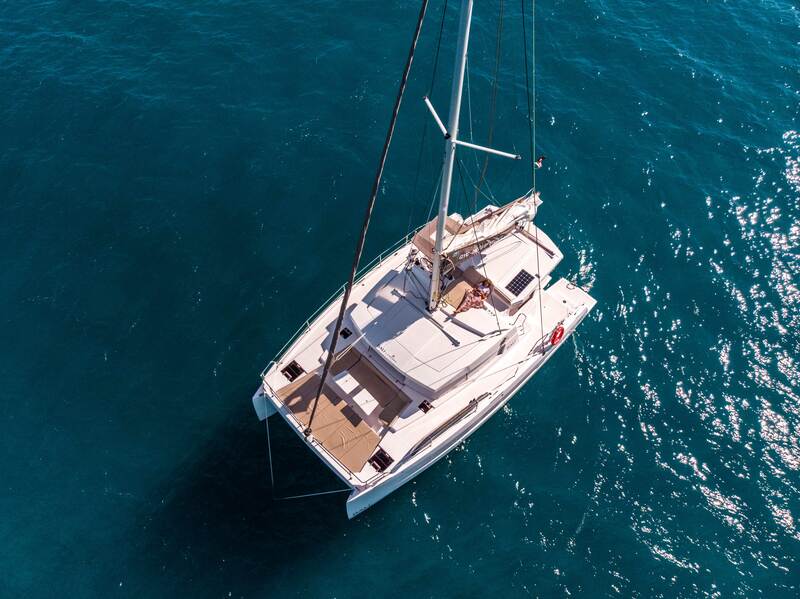 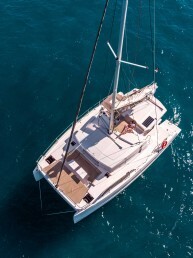 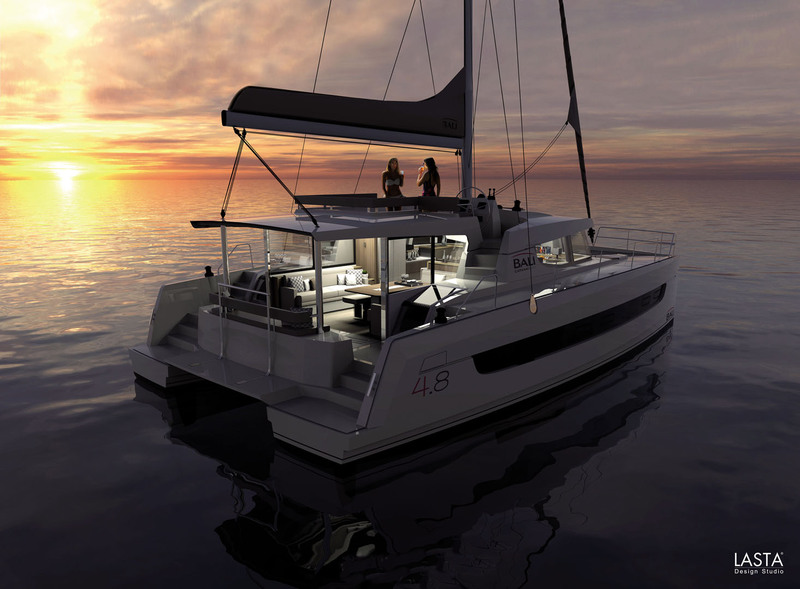 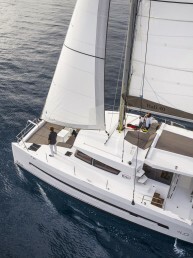 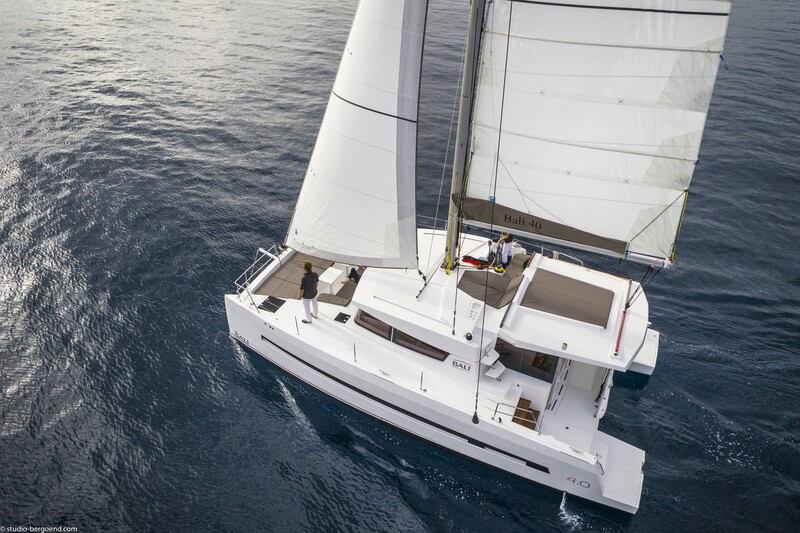 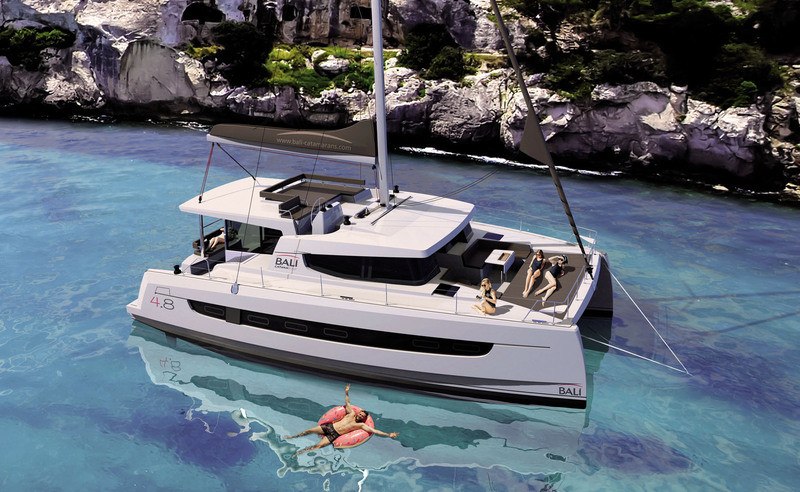 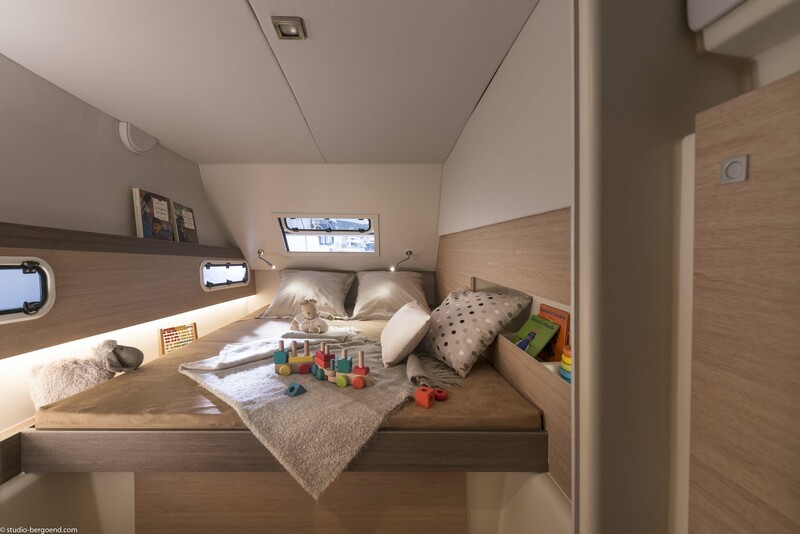 The BALI Catamarans are the result of the R&D department of the CATANA shipyard, a legendary brand renowned for its high-performance and top-of-the-range catamarans. 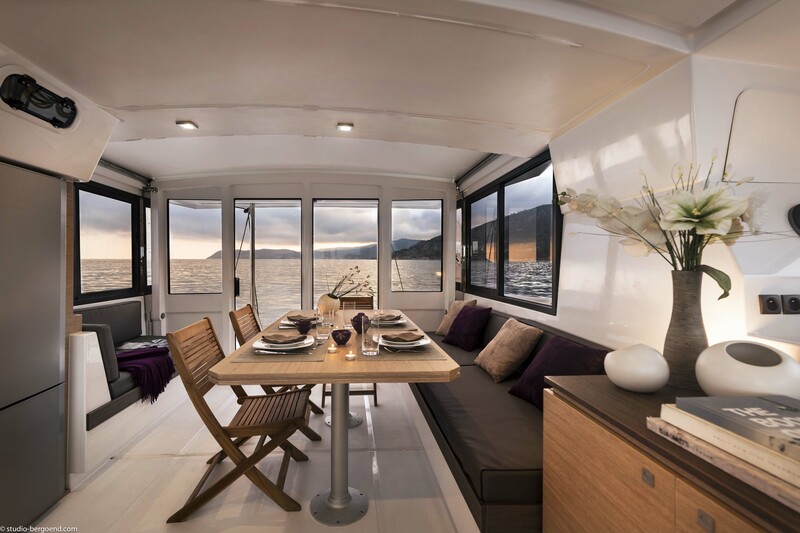 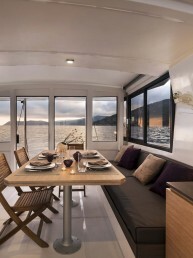 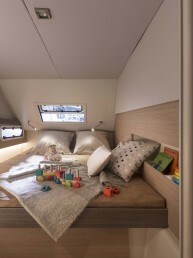 The BALI catamarans are known and appreciated for their rigid front cockpits with lounge and sunbathing areas, the platform connecting the two rear skirts with large bench and trunks, the large tilt-and-turn door and sliding windows as well as a panoramic relaxation area on the roof. 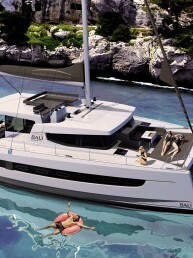 BALIs are much more than catamarans, they are witnesses to life experiences and sharing.